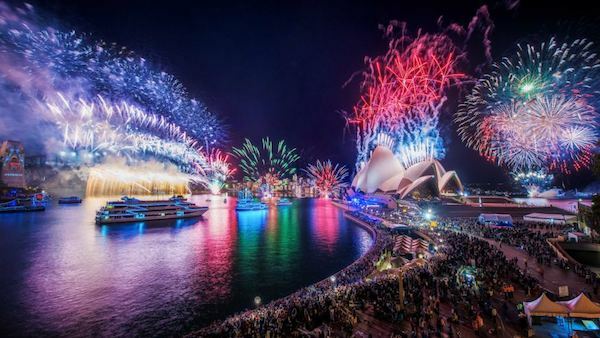 Enjoy a 6.5 Hour charter on the Kraken for new years eve and get a front row seat to one of the biggest fireworks displays in the world. This is an all-inclusive new years eve cruise and is one of the most cost effective options to celebrate the new year. Included in the ticket price is your 6.5 hour charter, a BBQ dinner and unlimited drinks! Anti-pasto and Entertainer platters, sushi platter. OPEN BAR: All beer, wine, soft drinks and spirits are included in the ticket price. We thoroughly enjoyed our evening on the Kraken. The staff were wonderful. The pre dinner snacks were OK but I would have kept them coming right up until dinner, even if it was just cheese and crackers, especially when people are drinking they like to snack. Dinner was very nice. The music needed to be a bit better so we could dance more especially as we headed into the part of the night where there were no fireworks. The view of the fireworks themselves and positioning of the boat was terrific although perhaps a few too many people so some were unable to see them from the upstairs deck. It was well organised and tidy and clean, great bar ladies and staff. Couldn't recommend highly enough. The boat has had a decent life but after a few drinks who cares and we had the best spot on the harbour for the fireworks! We had a blast on the Kraken this NYE - great little hardbor cruise before, and a great group of people on board. Food was good for buffet style, and the alcohol selection was phenomenal for the price. 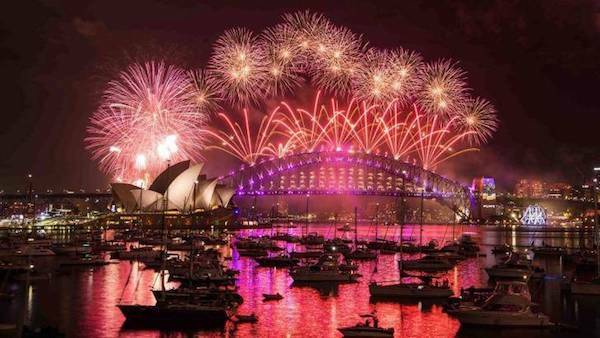 Definitely an awesome experience I would recommend to anyone traveling to Sydney for NYE! great staff, good spread but wouldnt book again. Booked in for a cruise for myself and my partner on NYE. There was a no responsible service of alcohol for the passengers on board - there was a lady who clearly had had enough to drink but kept coming back upstairs with more drinks and its suffice to say she could have easily spoiled the night for many patrons on board. Apparently she kept saying she knew the owner/management somehow.